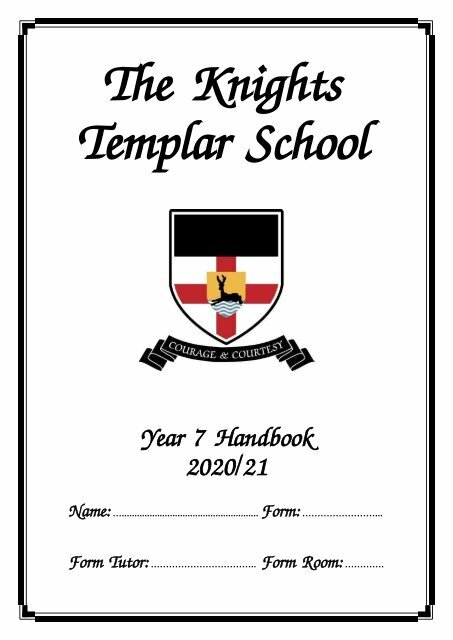 THE KNIGHTS TEMPLAR SCHOOL BALDOCK YEAR 7 HANDBOOK 2018/2019 Name: …...................................................... Form: ……………………... Form Tutor: …………………………….. Form Room: …………. Page 6 and 7: What do I need to bring to School? Page 14 and 15: Unhappy ….  who should I talk to?